Friends of Sarah Glover are raising a glass and saying ‘cheers for smears’ to mark what would have been Sarah’s 40th birthday. 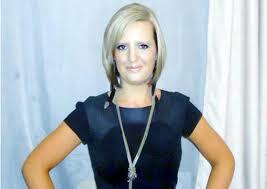 Mum-of-two Sarah, who worked as a nursery nurse in Darwen, died at East Lancashire Hospice in 2014 from cervical cancer. Since her death, a group of her friends who call themselves ‘Sarah’s Angels’ have raised almost £10,000 for the hospice where she received end of life care. Sunday May 14 marks what would have been Sarah’s birthday and her friends are encouraging other women to go and get a smear test. Friend Louise Turnbull, who is supporting Zest Café in the East Lancashire Hospice Corporate Challenge, said: “We want to get women talking to their friends about smear tests. The simple test takes minutes and could potentially be life-saving. “Rather than putting off booking an appointment, we want people to go and get checked out. We want people to realise that ‘smear’ isn’t a dirty word. 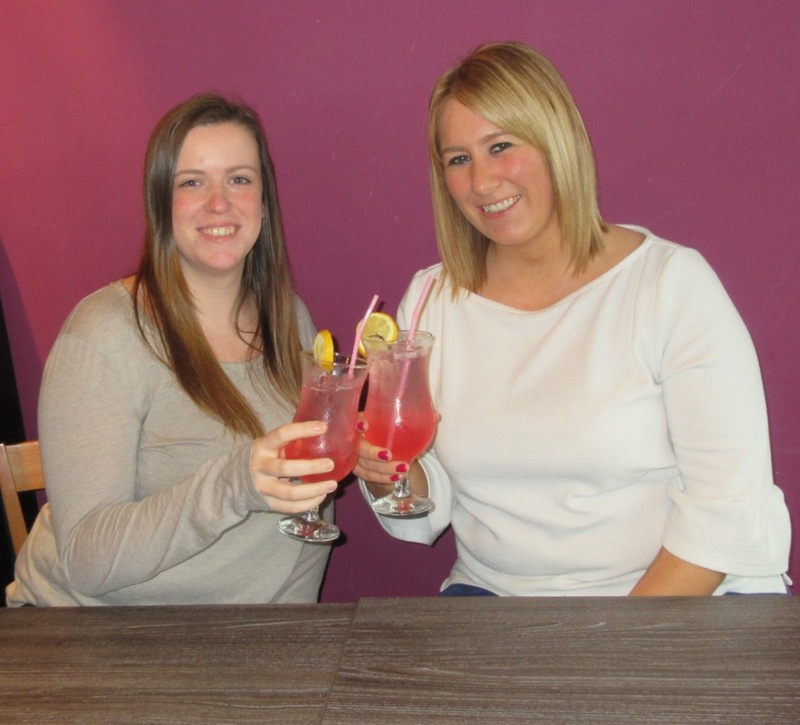 Sarah’s Angels and Zest Café are currently creating a signature cocktail in memory of their friend that will help to raise money for the hospice.